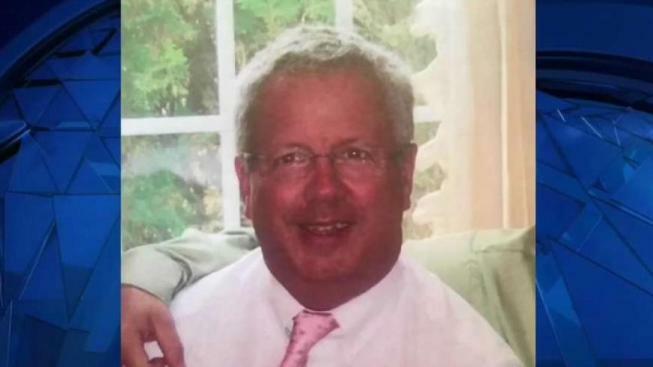 Massachusetts police continue to seek witnesses in the crash that killed a well-known attorney who was killed Monday morning in Spencer. 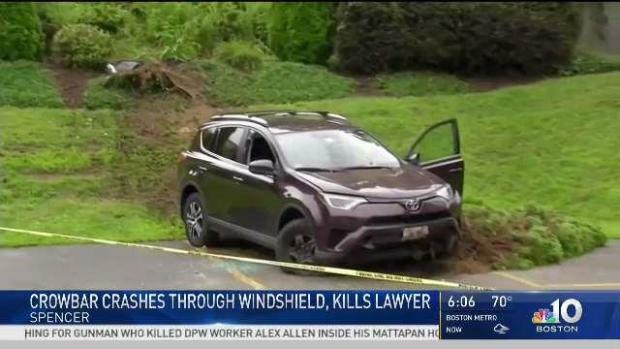 Police say the crowbar that killed a prominent and well-respected Massachusetts attorney when it flew through his SUV's windshield and struck him in the head was seen in the road about 90 minutes before the accident. John Madaio, of Paxton, was driving east on Route 9 in Spencer at about 10 a.m. Monday when the crowbar flew through his windshield and caused him to crash. The 63-year-old Madaio's vehicle left the road, struck a parked car and went over an embankment. He was pronounced dead at the hospital. Spencer police said Wednesday that two motorists reported seeing a crowbar in the road before the accident, including one who spotted it at 8:30 a.m.
Madaio had previously worked for the Worcester district attorney's office. Investigators are searching for witnesses with information on the death of a well-known lawyer who was killed in a freak accident.